Review of the MSI Oculux NXG251R 240 Hz G-Sync Gaming Monitor. 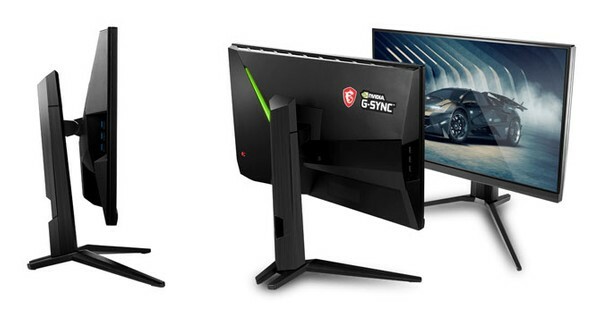 The MSI Oculux NXG251R is one of the least expensive 240 Hz G-Sync monitors on the market. It promises eSports-grade gaming performance and a host of other goodies. Is it hindered by its 24.5-inch TN panel or does it truly deliver? MSI Oculux NXG251R Monitor kaufen.